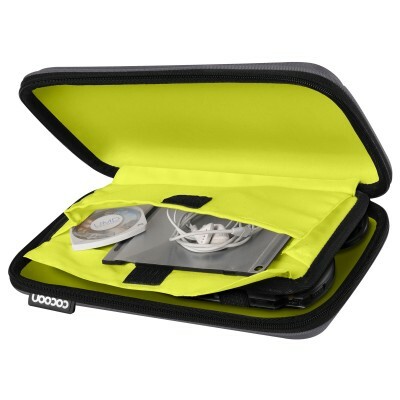 Convenience and portability defined. 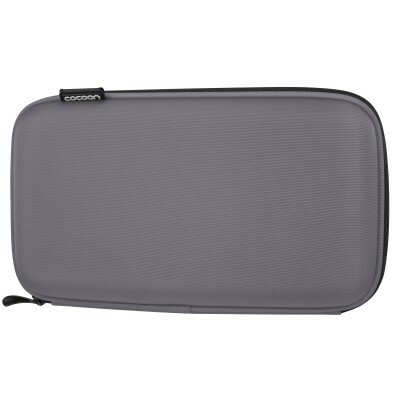 This molded case provides added protection and is equipped with GRID-IT!® inside. 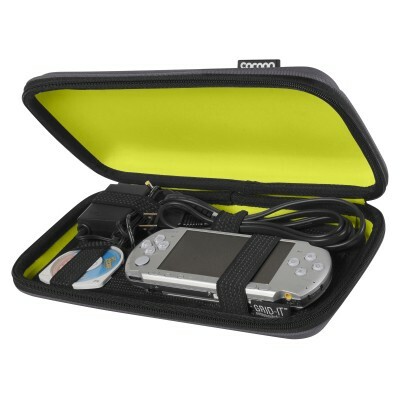 An ideal solution for gamers on-the-go! W:11.5" x D:2.5" x H:6.5"
W:10.1" x D:0.34" x H:5.1"